By Liz Hessen on April 6, 2013 Visit Liz's Website. I’ve hesitated writing tips, dos and don’ts about baby chicks and their care because there’s so much already written … why repeat it? Why not! Part of our six-ring circus! Looking back on some of our chick experiences (even before the chicks arrived) I realized that some of the basic things cannot be reiterated too many times. When it comes to being the keeper of baby chicks (experienced or not) there are A LOT of surprises. One purpose of our blog is sharing our adventures, the surprises and what we have learned since the day we decided to keep chickens. With all the newbie chick owners and those waiting for their chicks to arrive, I think highlighting some of our fouls, fumbles and slam dunks won’t hurt (my apologies to the sports world). So, the next few posts will be looking back on life with our new baby chicks and sharing! Healthy chicks… trying to escape! All I had left on the list to pick up was the chick starter feed, as well as containers for the feed and water. I grabbed the containers and tossed them in my basket and headed for the feed aisle. Big uh-oh! 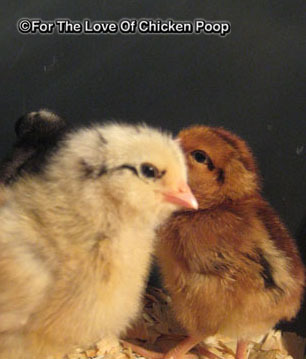 Chick starter feed: medicated or non-medicated? There’s obviously a difference, but I had no idea which we would need. The workers in the store couldn’t help me. They honestly didn’t know the difference either. Hmmmm. The store might as well have been a million miles away, and I wanted to finish my shopping and not drive way back out there. I tried calling several experienced chicken-keeping friends to get information. I ended up leaving messages on everyone’s voice mail and a strange post on Facebook. 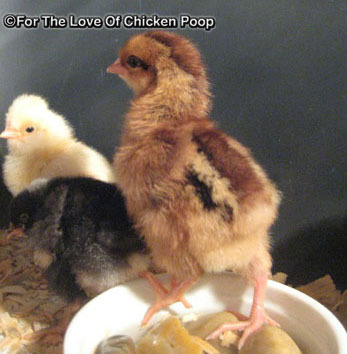 Finally, as I was about to give up and leave, one of my friends called back and told me almost everything I need to know about starter feed for chicks! 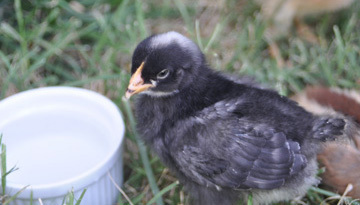 Chick starter feed gives chicks, newly hatched from an incubator, all the nutrients they would normally get if they were living outdoors with their mothers and had access to bugs, worms, greens … everything needed for healthy development. Feed manufacturers will recommend the length of time they need to stay on that particular starter feed. There are some variables, but most chicks stay on starter feed till close to laying time. A chick may consume around 10 pounds of feed during the first 10 weeks of life (wow). 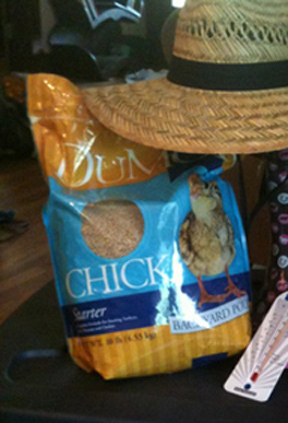 It’s important to make chick starter feed available around the clock, along with clean water. And because chicks are like a three-ring-circus around the clock, their food may receive the brunt of whatever they are doing. As they grow, raising the feeder up a bit will help reduce some of the waste. Medicated chick starter feed is like an insurance policy, aimed at preventing a single disease called coccidiosis, caused by an intestinal parasite. This parasite is widespread and found in just about every chicken yard. 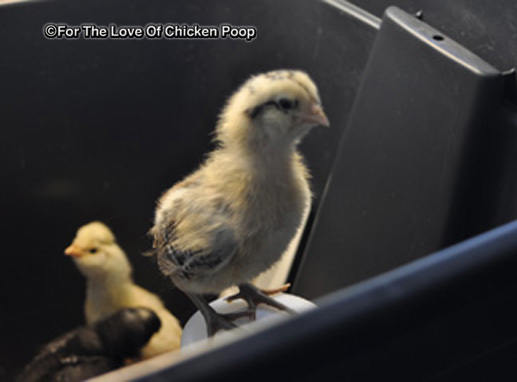 It thrives in damp conditions and with brooder-raised chicks. 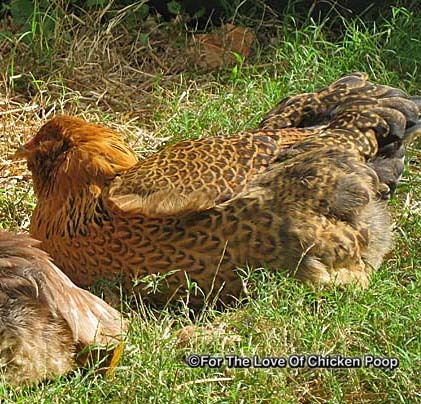 Some symptoms of infected chicks include red- or orange-tinted droppings, a drop in appetite, huddling and lethargy. Feeding the medicated feed does not guarantee your birds will not get sick from coccidiosis; it’s not potent enough to cure an outbreak! It is not an antibiotic, de-wormer, respiratory medication, etc. It will not make up for dirty coops and poor air quality. Medicated chick starter feed is NOT recommended if your chicks have been vaccinated for coccidiosis at the hatchery. The vaccination provides a small dose of cocci to the chicks to help them build immunity. Medicated starter will kill off this small dose and cause the vaccination to be ultimately ineffective. You will then most likely need to feed them the medicated feed until they start layer feed. – Will the chicks be getting vaccinated at the hatchery for coccidiosis? – Do you know for sure that the hatchery or seller is reputable? – Will you be maintaining a fairly small flock (six to 10 birds)? – Will more chicks be added while these are young? 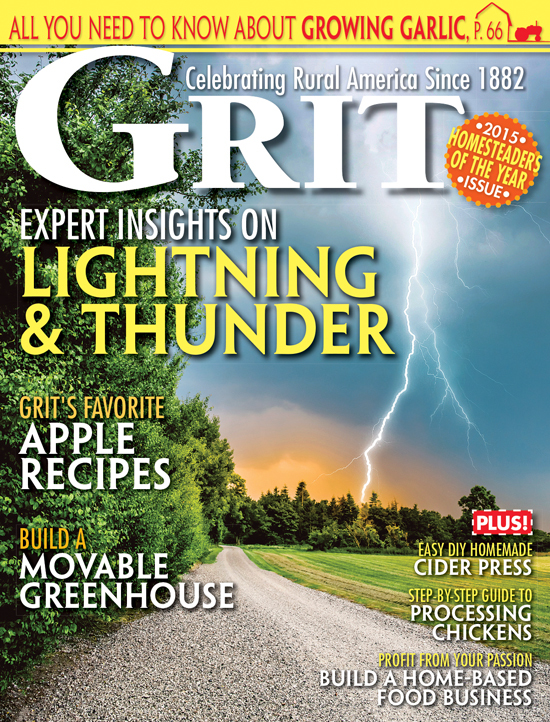 – Are you planning to keep your flock as organic: no additives in their feed, fully free-ranged and pastured? Regardless of which feed you choose one of the most important aspects affecting their health is clean, dry, healthy brooder and coop conditions. We made the decision to have ours vaccinated for Marek’s disease, but did NOT use the medicated starter feed. We want to keep ours as organic or additives-free as possible. NOTE: Marek’s disease is a common virus that causes internal lesions (tumors), and kills more birds than any other disease. It is an airborne virus and enters through the bird’s respiratory tract. Marek’s usually hits chicks between 5 and 25 weeks of age. The medicated chick feed is not compounded to prevent Marek’s. Ask your hatchery or seller if they offer vaccinations for coccidiosis or Marek’s disease. … to healthy, happy chickens! I’ve been surfing on-line graeetr than three hours lately, but I never discovered any attention-grabbing article on ways to get rid of lice like yours. It’s pretty value enough for me. In my opinion, if all web owners and bloggers made excellent content material as you did, the net will likely be a lot more useful than ever before. plugin thаt might be ablе to rеѕolve thіs іssue. If уou have any suggеstiοns, pleasе share.